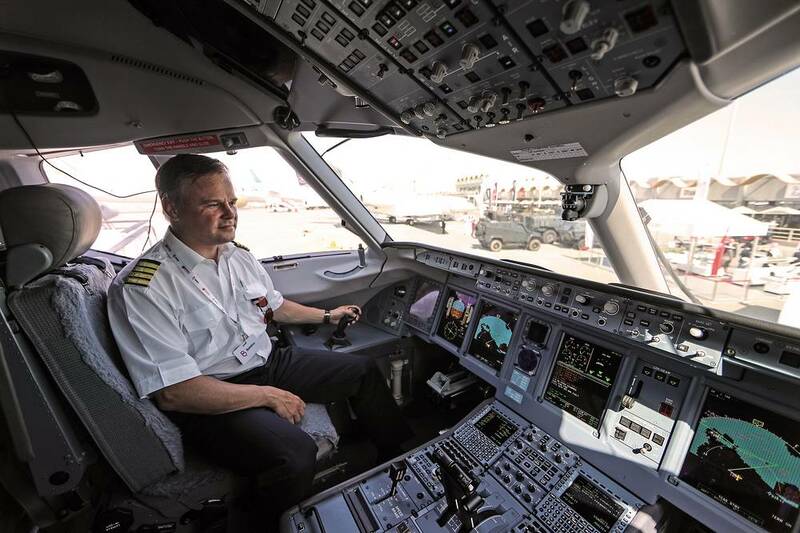 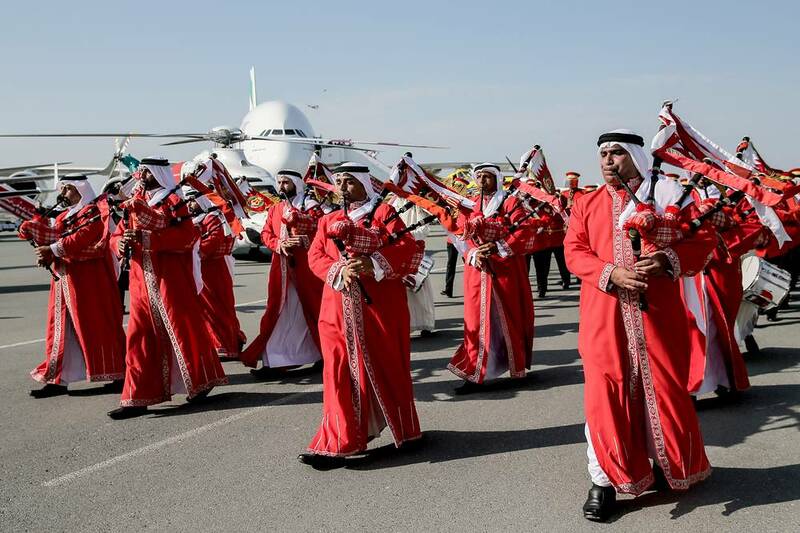 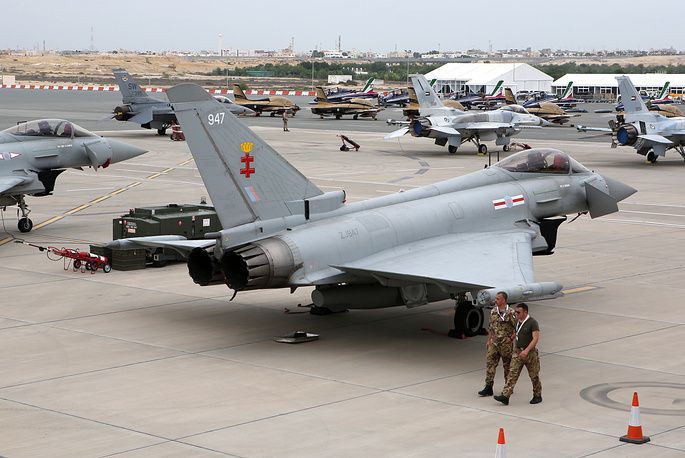 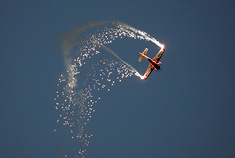 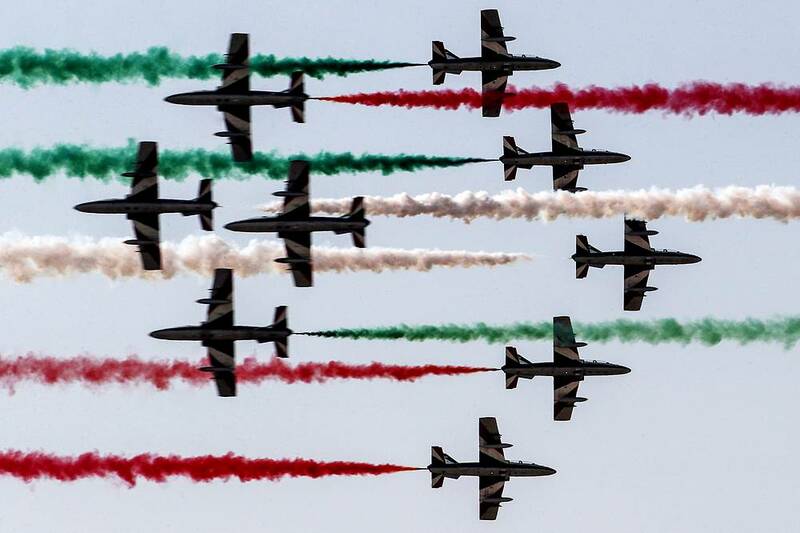 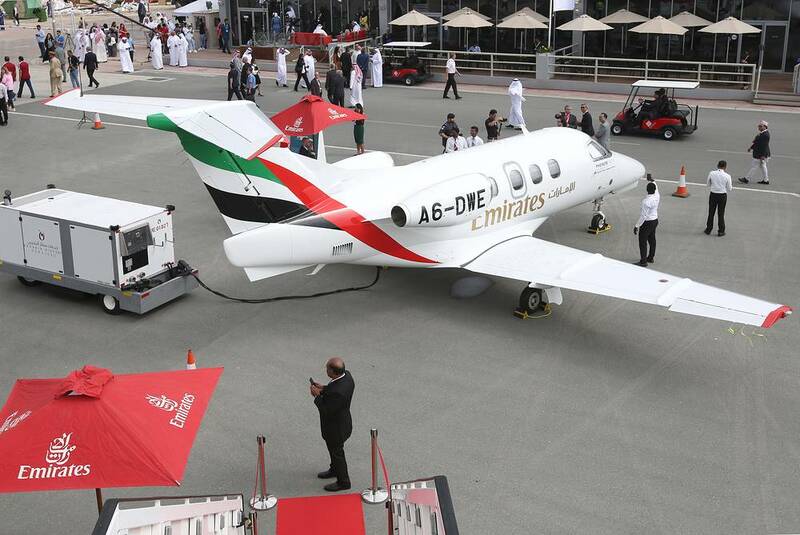 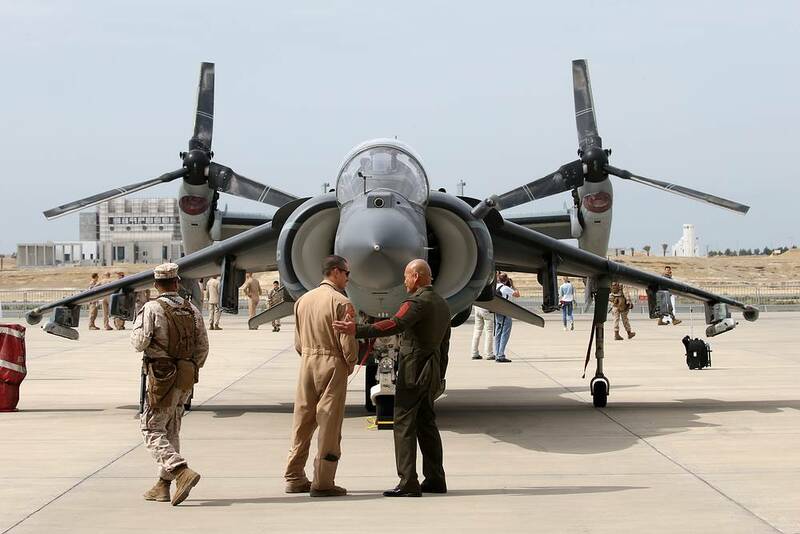 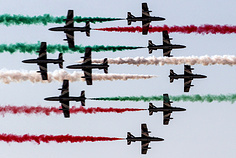 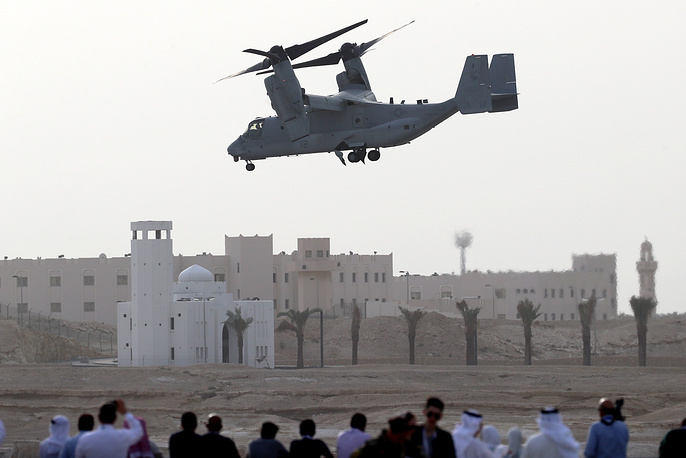 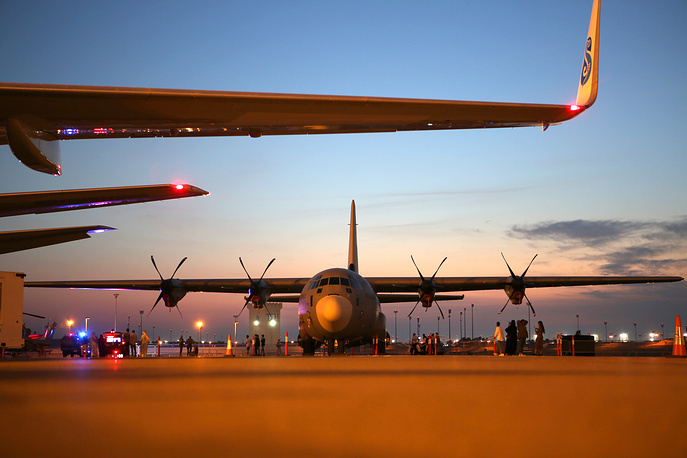 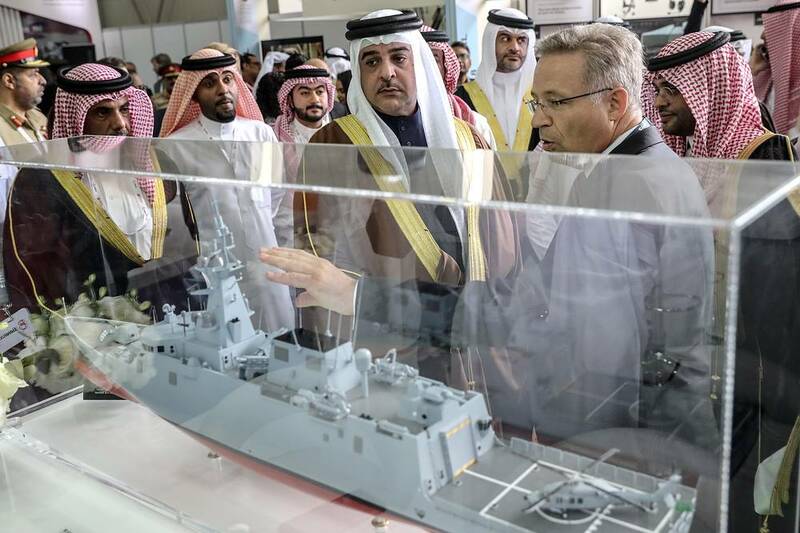 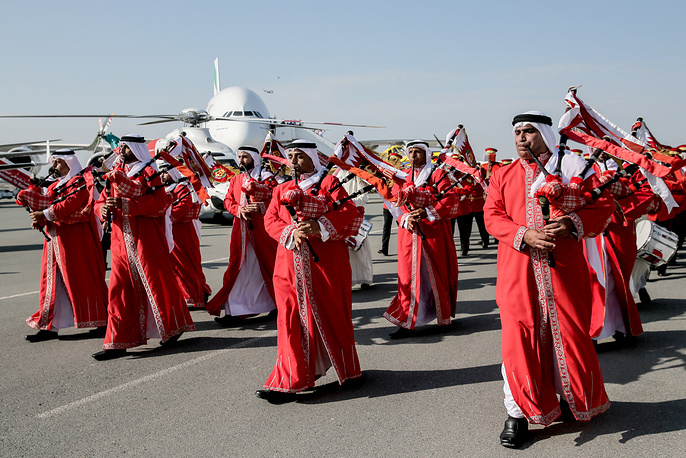 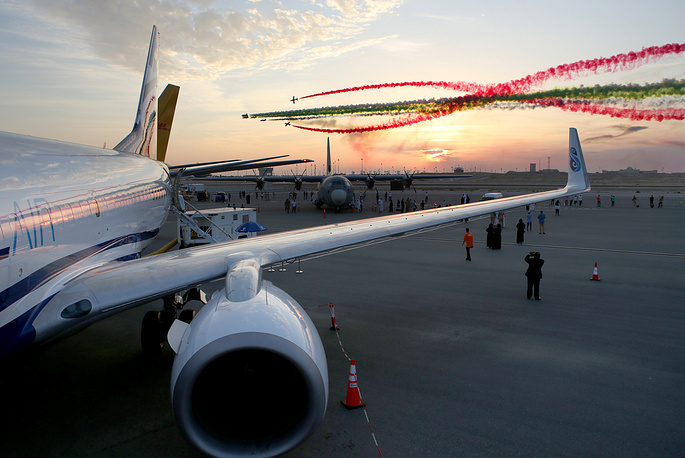 The Bahrain International Airshow claims to have become the Middle East’s most influential and prestigious aviation event and one of the largest exhibition venues. 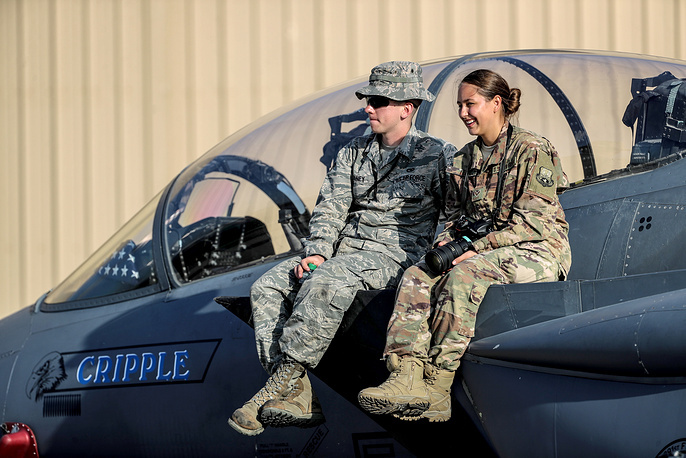 This year, 33 military delegations from 19 countries and 20 civilian ones from 35 countries participated in the aviation event. 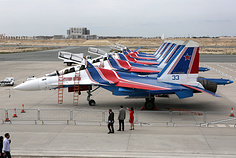 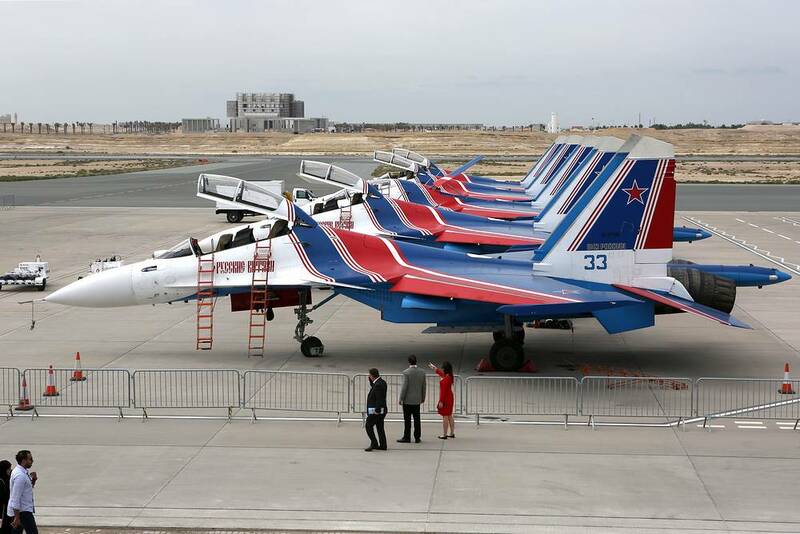 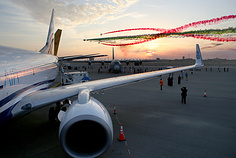 Cruise through TASS photo production to have a look at the exhibition's best aircraft on display.